Dairy Queen celebrates 90 years of Orange Julius with a deal where you can buy any Orange Julius drink and get a second for 90 cents. The promotion is good at participating locations through November 20, 2016. 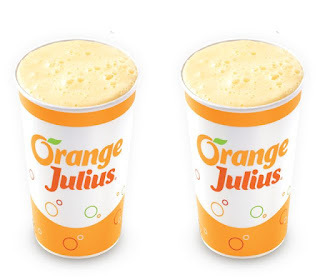 Orange Julius was founded back in 1926 in Los Angeles, CA as an orange juice stand. It was bought out by Dairy Queen in 1987.